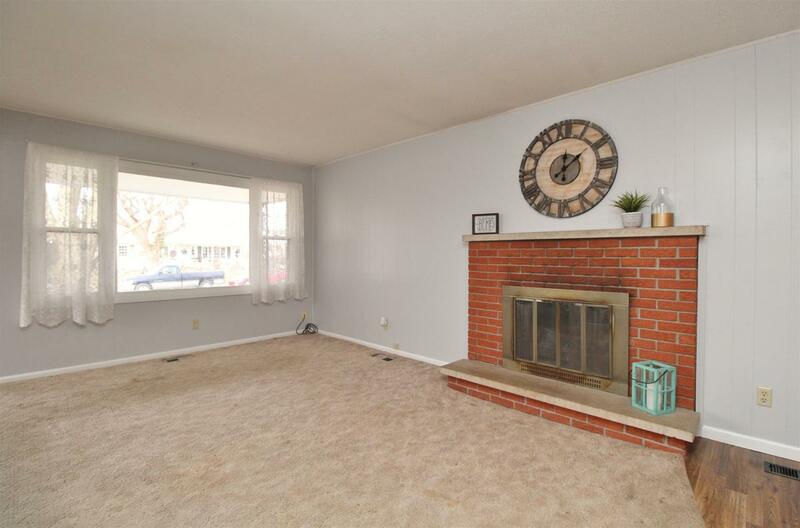 Cute brick ranch with an open floor plan that offers, 3 bedrooms, 2 full baths, a wood burning fireplace, newer furnace, fresh paint, fenced in back yard with a nice concrete patio, and an attached one car garage. Immediate possession. 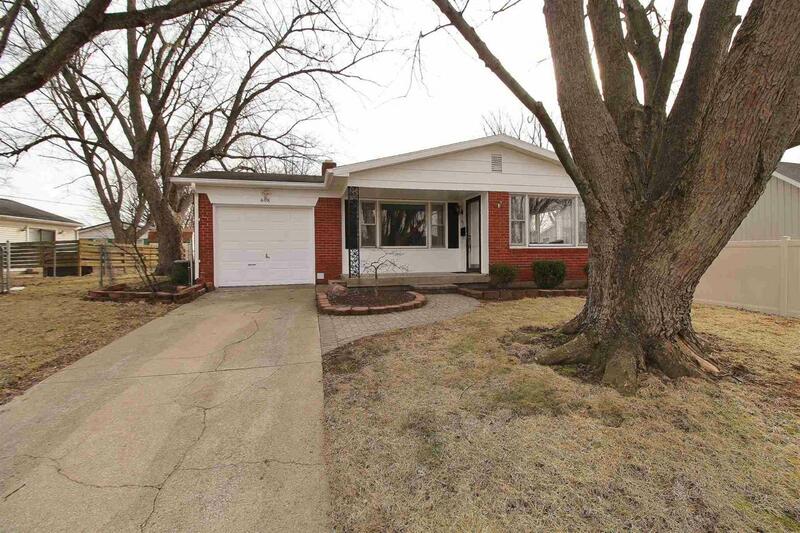 This home is located in a great neighborhood that is close to both the high school and elementary school. This home will not stay empty long, call today for schedule your private showing. 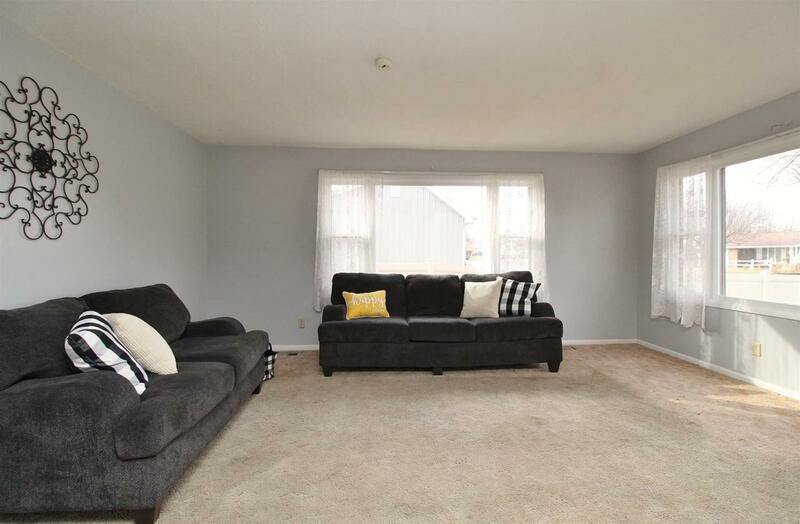 **Seller to offer a $2,000 flooring allowance with the house. Listing courtesy of Nate Nicholson of Nicholson Realty.